"What causes arthritis" is a complicated question. There is more than one cause, just as there is more than one type of arthritis. Actually, there are over 100 types of arthritis. The vast nature of the condition itself should give you a sense of its complexity. Details from UpToDate,"Arthritis refers to inflammation of the joints. The inflammation can affect any of the important structures inside a joint, including the joint lining (synovium), bones, cartilage, or supporting tissues. Common symptoms of arthritis include pain, stiffness, and swelling of the joint. The condition may affect only one or several joints throughout the body. There are many possible causes of arthritis, although some are much more common than others. Some types of arthritis respond well to treatment and resolve without any lingering effects, whereas other types of arthritis are more difficult to control and can be disabling. There are many possible causes of arthritis, including age-related wear and tear, infections, autoimmune conditions, injuries, and others." Osteoarthritis is associated with cartilage damage. While no single factor appears to cause cartilage damage, researchers emphasize: excess weight stresses the joints as do certain sports, work, and injury. Genetics is thought to play a role in osteoarthritis. 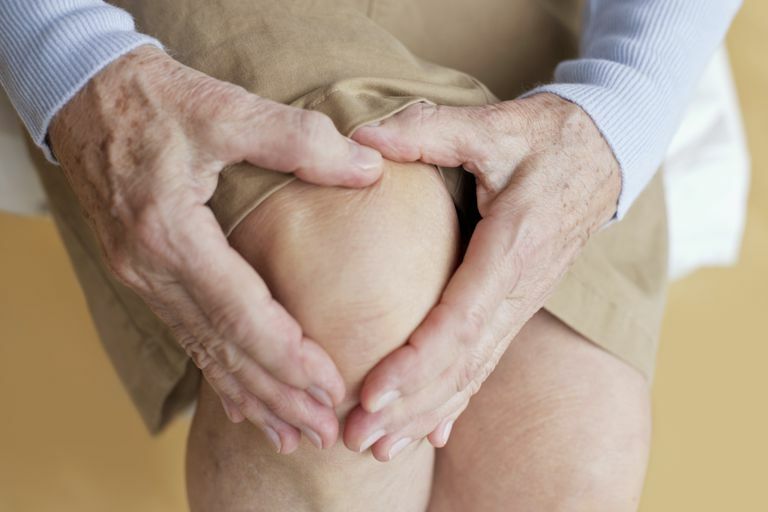 Age alone is no longer seen as the cause of osteoarthritis. Rheumatoid arthritis is an autoimmune disease. The disease develops as the immune system malfunctions and attacks the body's own tissues. The cause is considered unknown -- though genetics plays some role in the production of inflammation. Gout develops when excess uric acid accumulates in the body and crystals are deposited in the joints. This can develop because of excessive uric acid production or under-elimination of uric acid. Certain foods and medications can increase the level of uric acid. Reactive arthritis causes joints to become inflamed as a result of an infection that triggers the immune system. The joints are not infected, however. Usually, this condition resolves. Four different types of arthritis. Four different causes. The examples illustrate the complexity of what causes arthritis. But researchers are committed to discovering more about arthritis causes so they can develop targets for new treatments. See UpToDate's topic, "Patient information: Arthritis" for additional in-depth medical information on arthritis causes. Pinals, Robert S. "Patient information: Arthritis" UpToDate.